In 1975, the old vineyard gave its place for the new restaurant. Around the archaeological site of Ancient Skandeia, in front of the clean beach and along with the beautiful poplars that sprang up, a dream space was created. 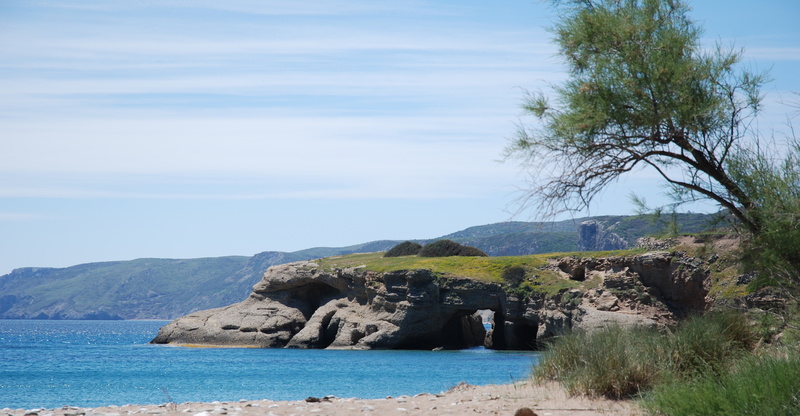 Skandeia, who has written her own story in Kythira. Roots run deep here. 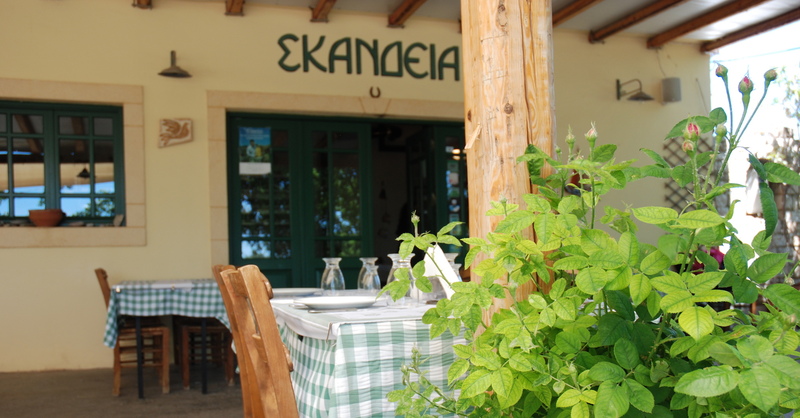 Take a look behind the scenes of Skandeia Restaurant and hear about philosophy of seasonal cooking. The restaurant offers an à la carte menu throughout the day, featuring dishes that emphasize our fresh and local ingredients. Fresh and seasonal vegetables from Skandeia's garden. 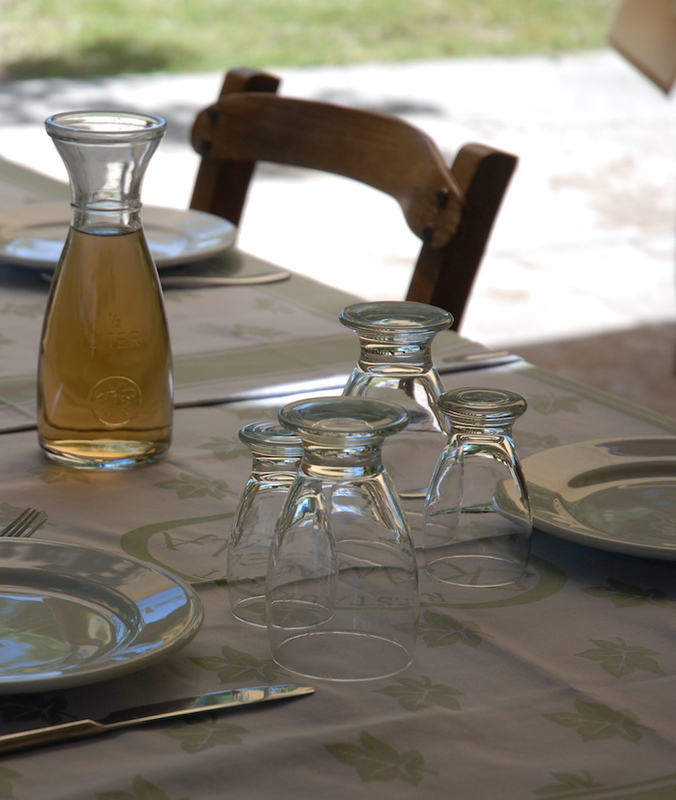 Homemade cooked food on genuine traditional recipes. 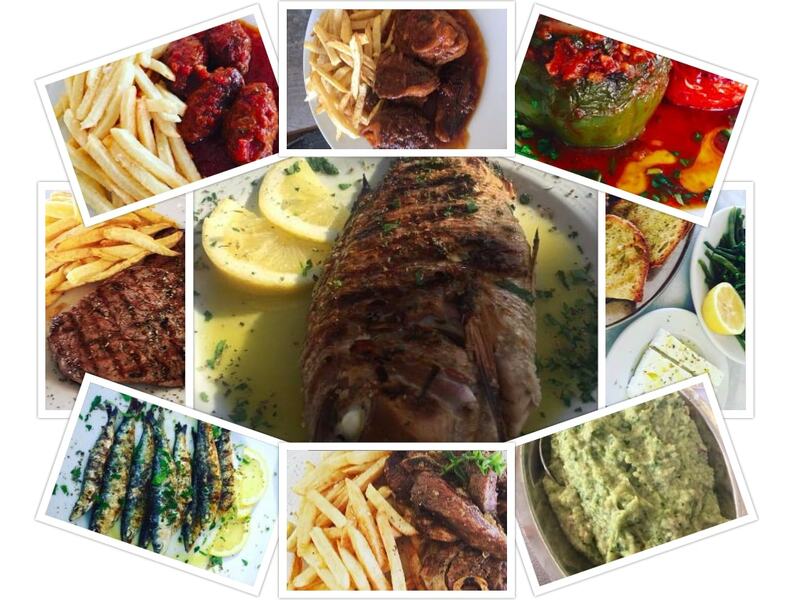 Fresh fish, that arrive daily by local fishing boats and greek meats. 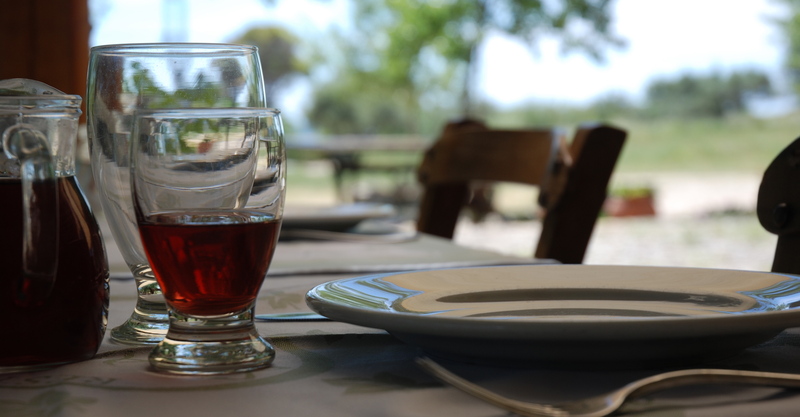 Stop by to enjoy a beautiful meal in a relaxed and cool setting by the sea!